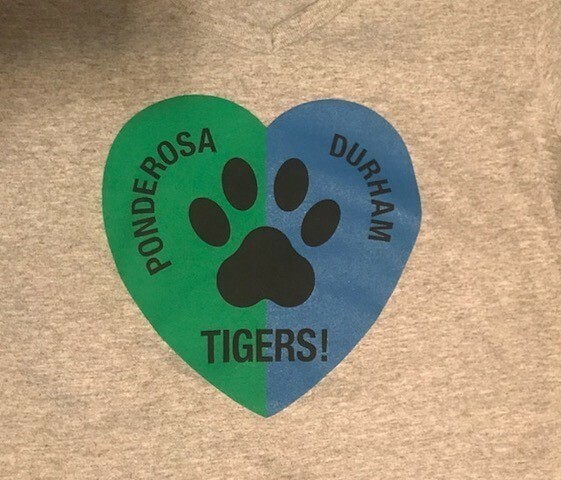 It is pretty amazing that Ponderosa Elementary School and Durham Elementary School both happen to have the same mascot - Tigers! 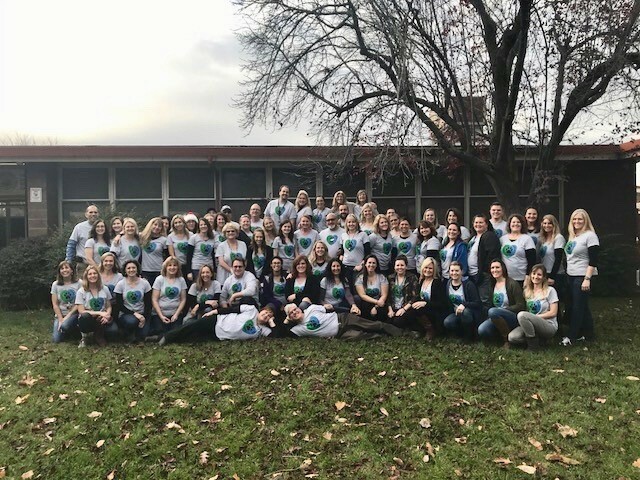 Ponderosa and Durham staff members wore their new shirts to the school they are now sharing after the Camp Fire damaged the school in Paradise. Working together side by side, these teachers, principals, and other staff members are doing what is best for students and helping one another along the way.